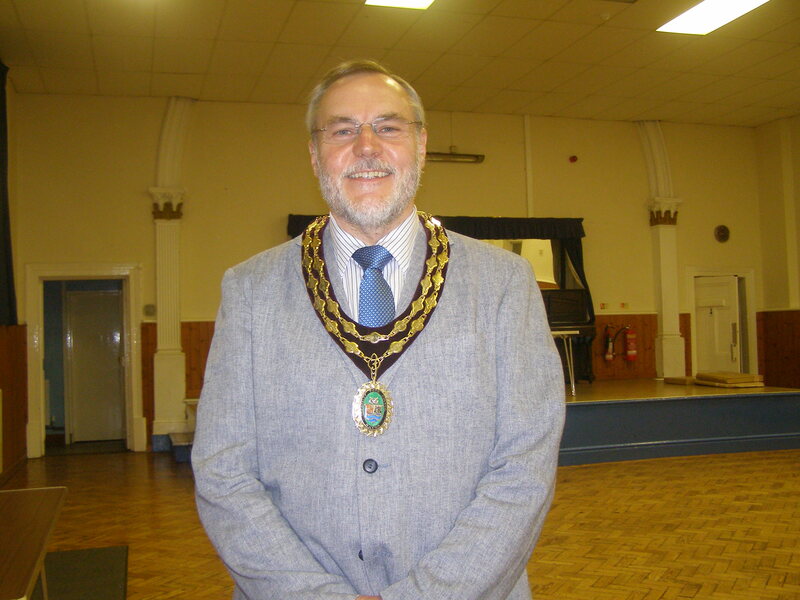 Fazeley Town Council have voted for Cllr Brian Hoult to continue as Town Mayor for a second year. The vote came at last night’s meeting of Fazeley Town Council and councillors also voted for Cllr Samuel Kingstone as Deputy Mayor to continue as Deputy Mayor for 2016/17. Cllr Hoult is the eighth Councillor to be voted Mayor of Fazeley for consecutive years since the role first started in 1975 when Fazeley became a town. This entry was posted in Councillors, Fazeley, Fazeley Town Council, Mayor and tagged Cllr Brian Hoult, Cllr Sam Kingstone, Deputy Mayor, Fazeley Town Council, Mayor of Fazeley. Bookmark the permalink.